Nurture your marketing investments and see your results flourish. Today's marketers are responsible for more than ever before. They've transitioned from a brand and agency role to having responsibility for the full customer experience. Extra responsibility brings extra pressure to demonstrate impact and drive revenue. 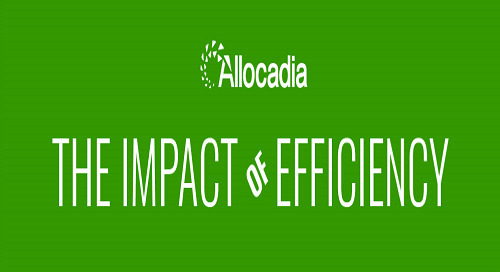 Allocadia gives you the fullest possible understanding of your marketing performance, not only at a campaign-specific level, but also at an aggregate, executive level - including the full picture of marketing ROI. Click the preview at right to see the full infographic! Infographic: What can Marketing and Finance leaders talk about to achieve better alignment? 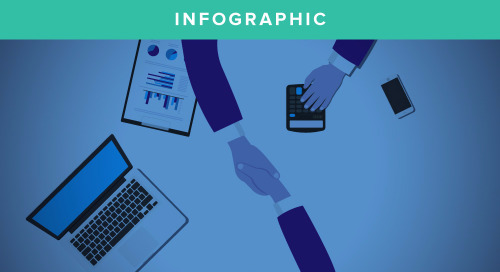 Infographic: 4 reasons to make efficiency a priority of your strategy this year. 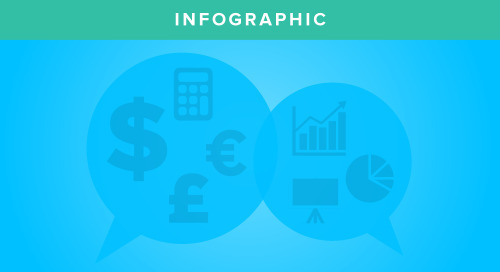 Infographic: The 3 ways marketers can make finance pros' jobs easier -- and why they'd want to!